"[Against Malamar], bench Sudowoodo on turn 1 or 2 and start killing Malamar, if you set up normally it should be a favorable matchup. The three games during the day that my opponents used [Chimecho CIN's] Bell of Silence, I ended up winning." 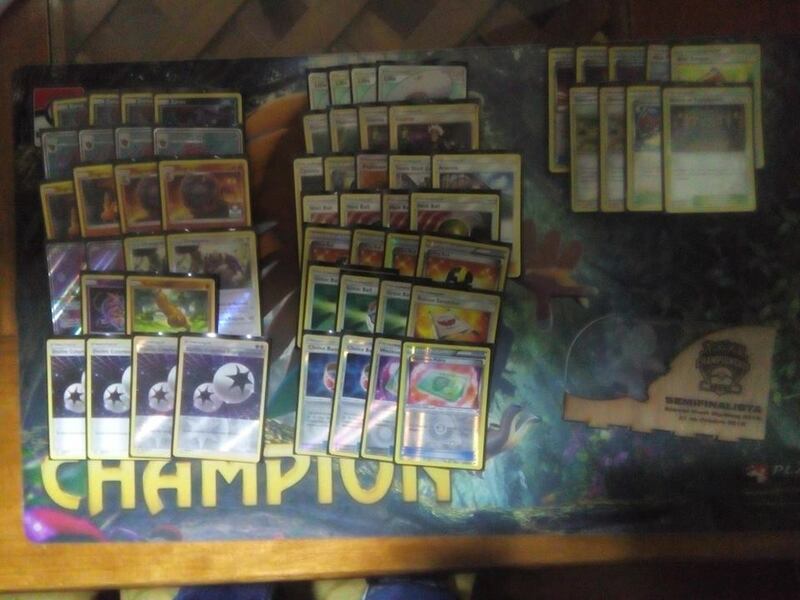 "[Against Buzzwole/Lycanroc-GX], normally you would mill them, but [I won] both matches I had against them during this tournament by taking Knock Outs on stuff like Diancie ♢, Magcargo, or Oranguru. I consider it the hardest matchup." Thanks to your sharing, I can enrich my knowledge.It is very nice of you to share your understanding.Thank you so much. I usually wait for your pieces of writing. Nice post. I study one thing tougher on completely different blogs everyday.This is a very nice blog that I will definitively come back to more times this year!